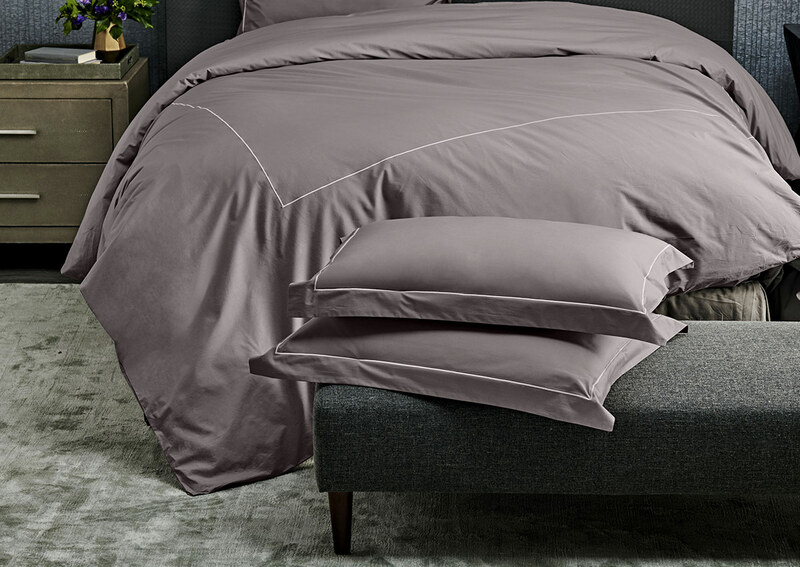 Top your bed with platinum-grey pillow shams and a stylish duvet cover made in Italy from 400-thread-count percale cotton. 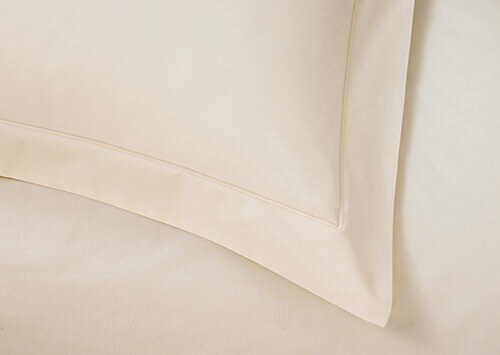 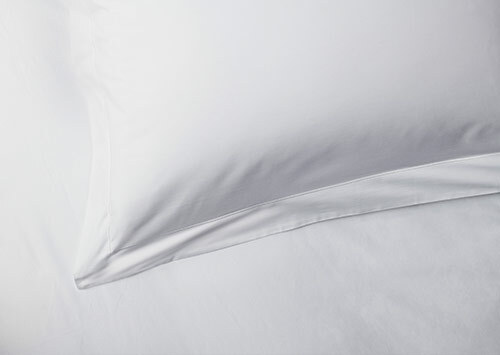 Breathable and crisp, percale cotton is favored for providing a cool touch. 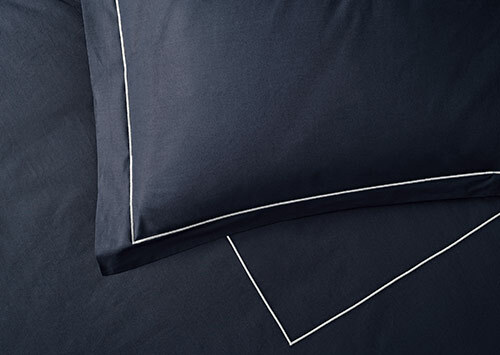 Both your Sofitel shams and duvet cover feature a delicately embroidered frame-border that gives your bed a beautiful, streamlined look.